Shop online for 92 whitman hobby arts and crafts at discounts up to 46%. 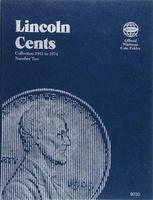 This is an Official Whitman Coin Folder for the Lincoln Cents Collection Date Starting 1975 (Volume Three). 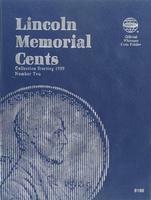 This is an official Whitman coin folder for the Lincoln Memorial Cents Collection starting 1999 (No.2). 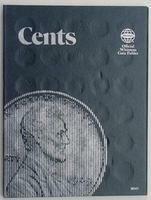 This is an Official Whitman Coin Folder for Plain Cents Collection with No Particular Dates Specified. This is an Official Whitman Coin Folder for Plain Quarters Collection with No Particular Dates Specified. 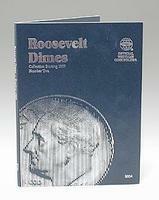 This is an Official Whitman Coin Folder for the Roosevelt Dimes Collection Date Starting 1965 (Volume 2). This is the National Park Quarters Folder Deluxe Edition 2010 - 2021 Philadelphia & Denver Mint by Whitman Coin. This Whitman Classic Coin Folder Will Hold One of Each of the Commemorative Statehood Quarters Issued 1999 Through 2008. This is an Official Whitman Coin Folder for the Jefferson Nickel Collection Date Starting 1996. This is an Official Whitman Coin Folder for the Indian Head Cents Collection Including Flying Eagle Cents Dated 1857 - 1909. This is an Official Whitman Coin Folder for the Buffalo Nickels Collection Dated 1913 - 1938. This is an Official Whitman Coin Folder for Plain Dimes Collection with No Particular Dates Specified. This is an Official Whitman Coin Folder for the Washington Quarter Collection Dated 1948 - 1964 (Volume Two). 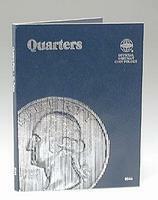 This is an Official Whitman Coin Folder for the Washington Quarters Collection Dated 1965 - 1987 (Volume 3). This an Official Whitman Roosevelt Dimes Coin Folder. 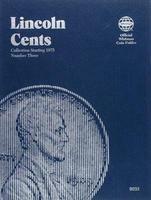 This is an Official Whitman Coin Folder for Plain Nickels Collection with No Particular Dates Specified. This is an Official Whitman Coin Folder for the Jefferson Nickel Collection Dated 1962 - 1995 (Volume 2). This is an Official Whitman Coin Folder for the Mercury Head Dimes Collection Dated 1916 - 1945 (Volume One). This is an Official Whitman Coin Folder for the Washington Quarter Collection Dated 1932 - 1947 (Volume One).